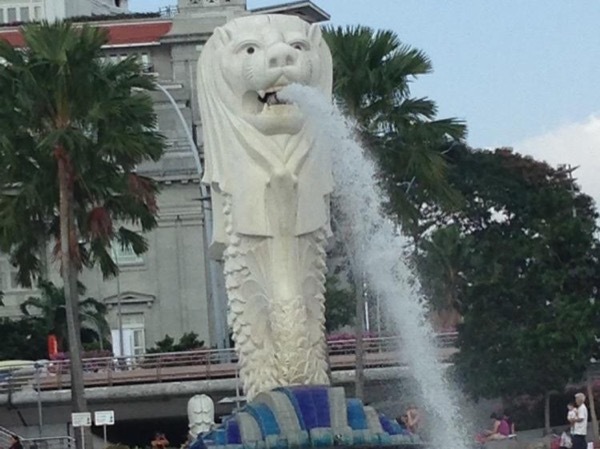 Traveler Review for Private Tour in Singapore, Singapore by Tour Guide Annie Y. About Annie Y. Message Annie Y. We enjoyed our time with Annie. She was a very good tour guide, kind and we learned a lot from her about Singapore. Next time I go back to Singapore I will surely ask your services. TOUR GUIDE RESPONSE: Thank you Estelita. Enjoy your holiday in Hong Kong.